​Birthday Parties, Libraries, Daycare, and Schools. ​San Bernardino, Riverside and San Diego Counties. 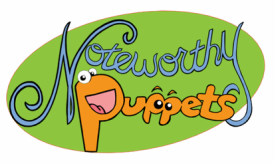 The timeless lesson that hard work and dedication pay off comes to life with handmade puppets and original songs. While two little pigs are content to take the easy route, their pigheadedness could spell trouble when the Big Bad Wolf comes knocking. 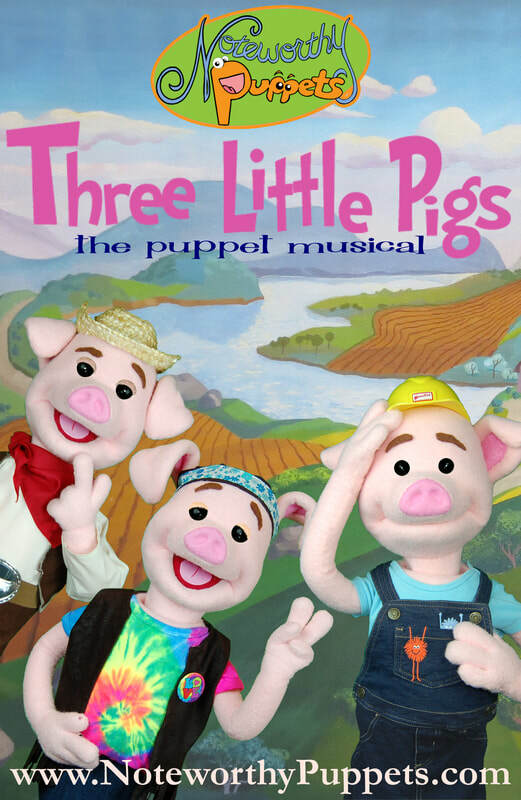 Will the third Little Pig, who has a commitment to excellence, have the inventiveness to save the day? Available June 2019.